The number of connected devices in the home is growing at an astounding rate. 5.5 million new IoT devices get connected to the world wide web everyday. Home networks have become more complex to support than ever before for service providers. 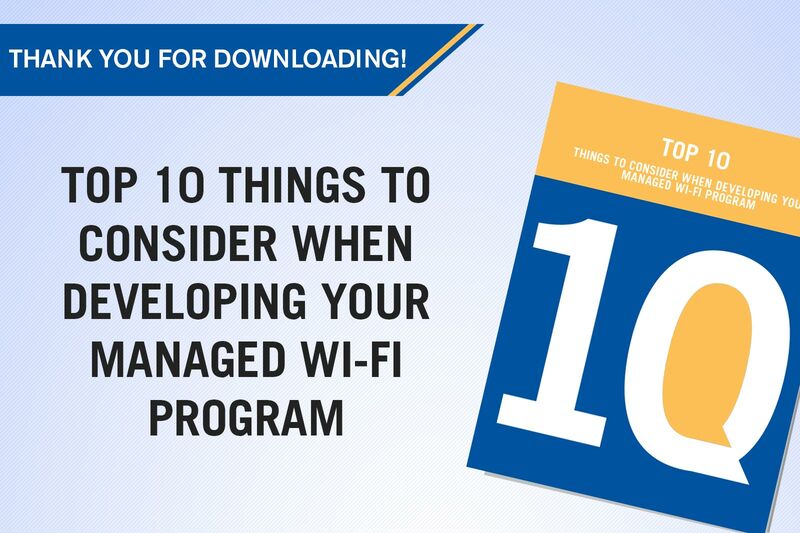 Download our whitepaper to see the top 10 things you should consider when developing a managed Wi-Fi program!